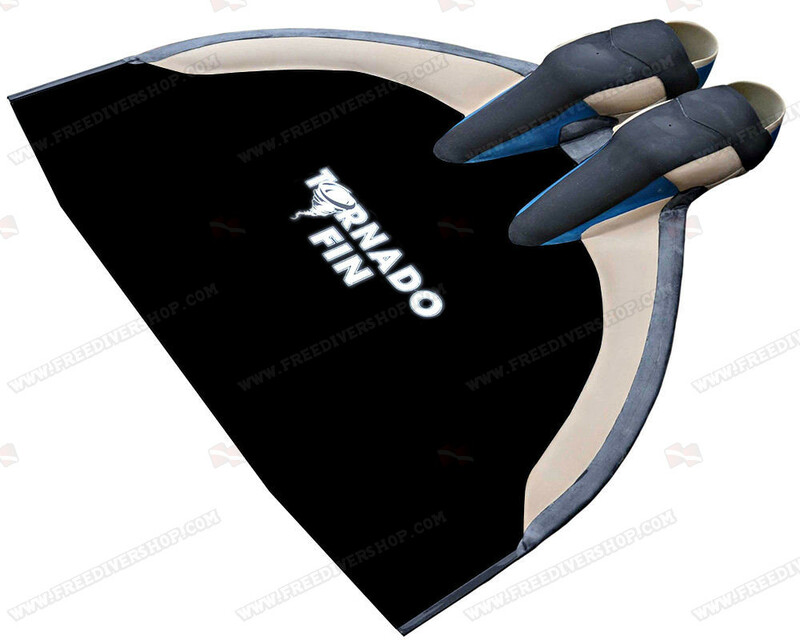 This is the latest finswimming monofin from WaterWay. 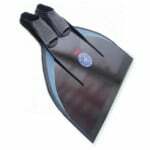 This custom made - hand crafted monofin introduces an all new revolutionary hard floating rubber fin platform designed specifically for finswimming sprints. Designed for maximum efficiency - this is the next generation monofin for finwsimming from WaterWay. 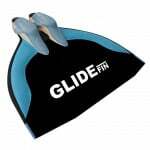 The new Tornado monofin platform has been tested by world class finswimming champions including Adam Bukor (2017 WR holder & 2 gold medal winner), Lilla Székely (won EU record), Christoph Oefner (Bronze Medal @ Kazan 2013), Patricia Vogel (Bronze Medal @ Kazan 2013) and others. 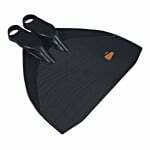 The monofin's blade is hand made from high end advanced and durable composite fiber to last for years. 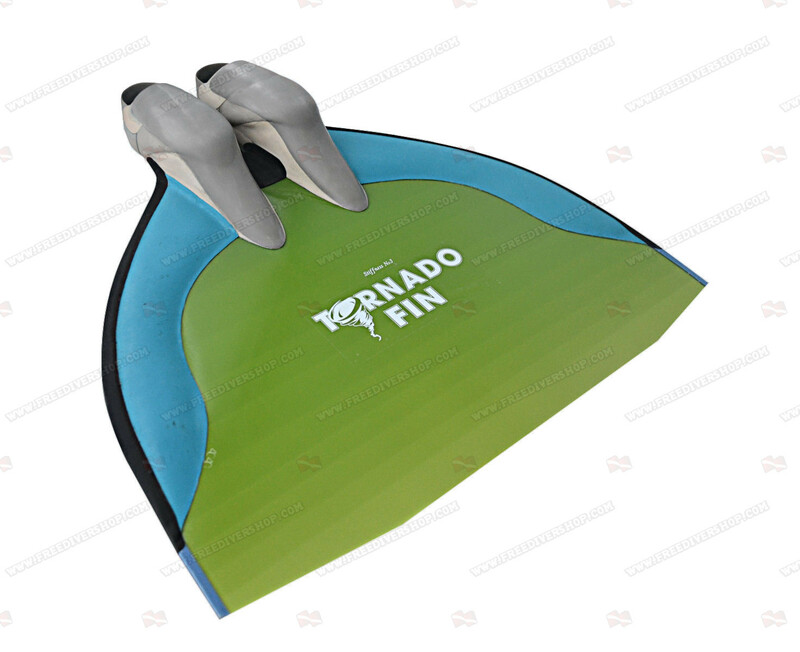 This is the latest finswimming monofin from WaterWay. 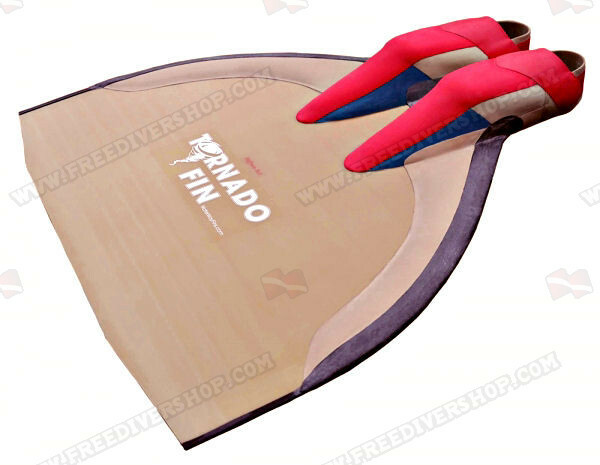 This custom made - hand crafted monofin introduces an all new revolutionary hard floating rubber fin platform designed specifically for finswimming sprints. 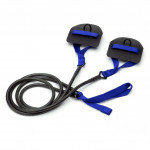 Designed for maximum efficiency - this is the next generation monofin for finwsimming from WaterWay. 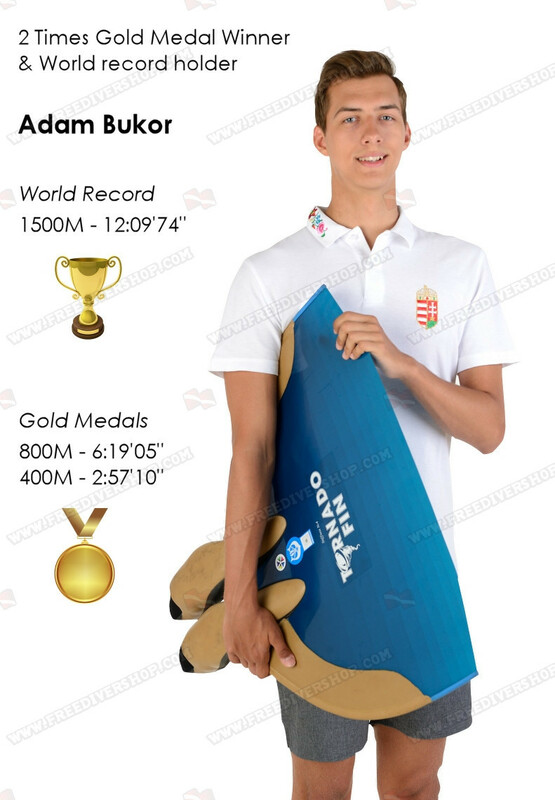 The new Tornado monofin platform has been tested by world class finswimming champions including Adam Bukor (2017 WR holder and 2 gold medal winner), Lilla Székely (won EU record), Christoph Oefner (Bronze Medal @ Kazan 2013), Patricia Vogel (Bronze Medal @ Kazan 2013) and others. 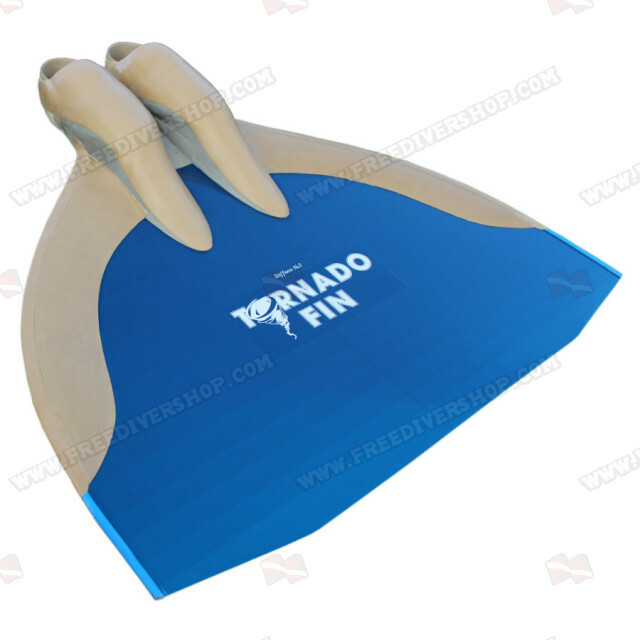 The Tornado monofin's blade is covered with a hard floating rubber wing, which helps complete the athlete's motion underwater and enables passing a maximal distance with minimal effort. 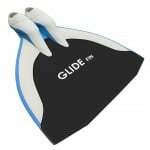 Thanks to the monofin's wing it is positively buoyant at the surface.